Cue the “awws” – Garth Brooks is at it again. 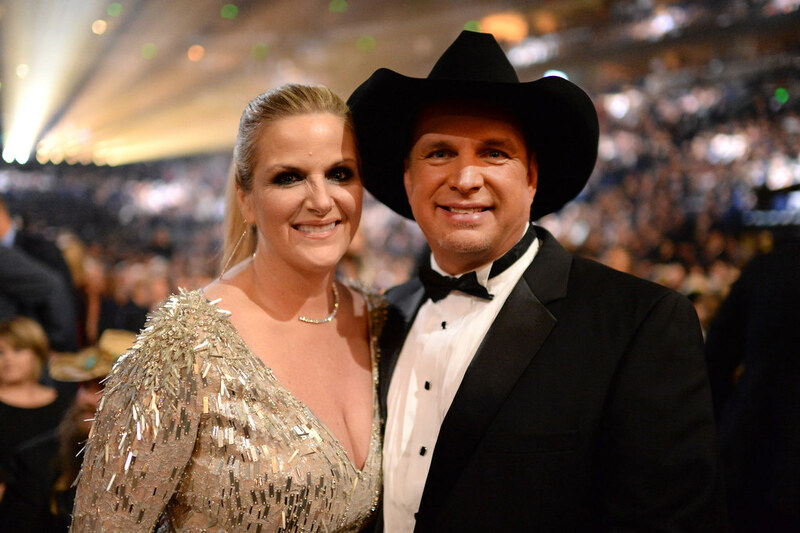 Garth Brooks debuted a new love song to his wife, Trisha Yearwood, at the CMA Awards on Wednesday, November 14, 2018. The couple has been married for 13 years and still seems very in love. He performed “Stronger Than Me,” a new song that the audience and Trisha had never heard before. Garth and Trisha both teared up during this special moment. It is reported that Garth pitched the song and performance to executives at the CMA Awards and they weren’t into the idea. He said that if he wasn’t able to perform this song, he wouldn’t perform at all! In the end, they let him sing his new song to his wife and it seems it was a good move. It was one of the best performances of the evening. Garth Brooks said that he wanted to sing the song for her the moment he heard it, but decided to surprise her with it at the award show. Trisha said she was actually nervous to hear it for the first time with cameras all around. It is a live award show after all. Garth’s performance wasn’t the only exciting moment of the evening. 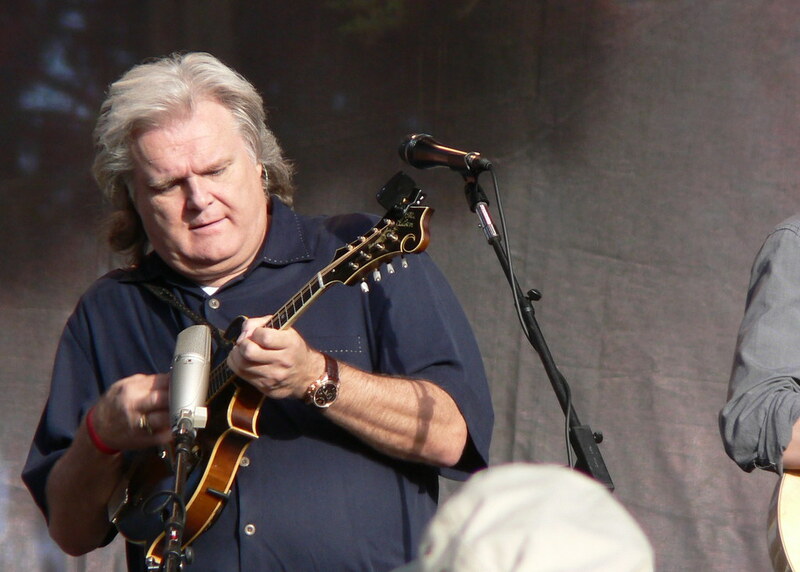 Bluegrass star, Ricky Skaggs came out to perform. He was recently inducted into the Country Music Hall of Fame. He performed “Black Eyed Suzie”, “Highway 40 Blues” and “Country Boy”. Do you remember all of these songs? Read on to the next page to see a full list of winners and watch Garth talk about his breathtaking performance! The post Garth Brooks Refused To Play At The CMAS Unless He Could Sing A Love Song To His Wife appeared first on Do You Remember?.